Marzipan 101 – What is Marzipan? Uses of Marzipan. Marzipan is very versatile and underused because most people don’t know the many uses of Marzipan. 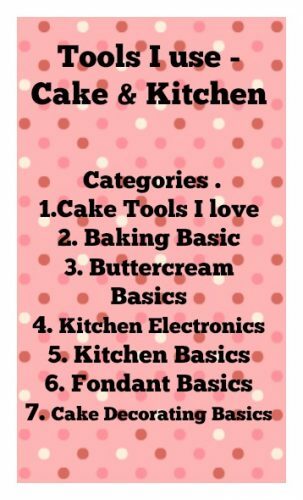 In this Marzipan 101 – I share with you the basic & more. Marzipan 101 What is Marzipan? I really enjoy marzipan and it’s because I’ve been around Marzipan since a kids. My mom made it buckets. She’s make small cute fruits with it and sell them as Marzipan Sweet during Christmas. I remember she’d have to pay for extra help during Christmas time just so she could complete her orders in time. The fruits would be simple elegant little tasty bites. Apples, mango, pineapple, banana, grapes. In fact she’s make us little ones roll out small balls of marzipan for the grapes. As a kids I’ve eaten loads of marzipan. I will make you some Marzipan fruits one of these days. In fact, may be I’ll make you a tutorial? What do you think? The traditional Almond Marzipan that was made with almond meal. Hazelnut Marzipan – was the most expensive cause those are very expensive back home. and then she’d flavor them differently too. Pineapple would have pineapple flavor, Grape would have grape extract, etc. Oh I could go on and one about mom and her wonderful kitchen joys. 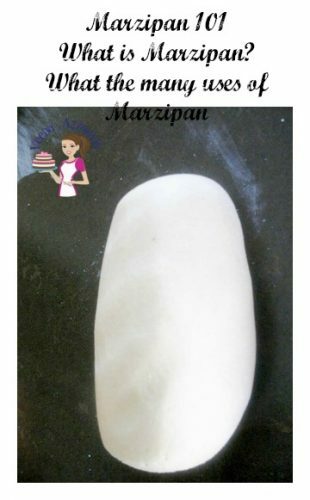 I have given you my recipe for Homemade Marzipan. Made a video too! Fingers crossed t will be up by the time you see it. First off – What is Marzipan? Marzipan & Almond paste – is a dough made from ground almonds, sugar, egg whites and flavorings. There is cooked and uncooked method and loads of different uses. Known as Marzipan in the US and Almond paste in the UK. Quite often the difference is the ratio of Almonds: Sugar used in the two. Marzipan and Almond past though have similar ingredients they are both different creatures. Marzipan is sweet and smooth made with finely ground Almonds. It is often eaten on it’s own. 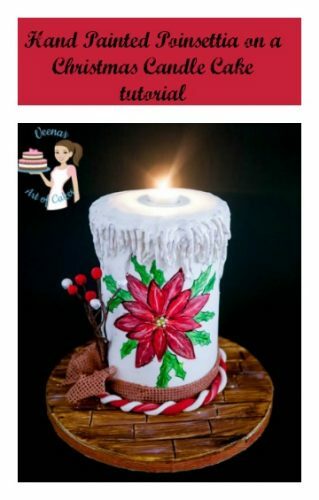 It can be dyed with edible food colors, put into molds and make great gifts. Almond Paste is must coarser and is used mostly as fillings for baked goods such as Marzipan Croissants. 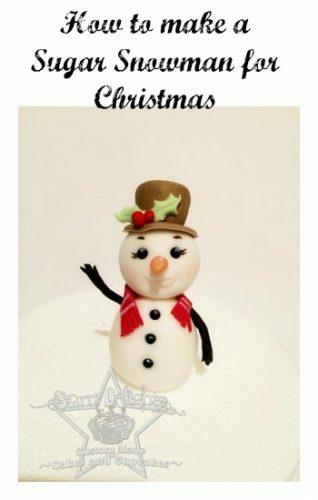 Marzipan is different from fondant too! 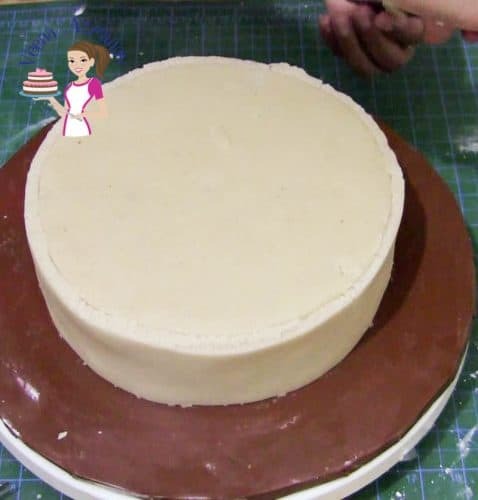 Marzipan is much denser than fondant. Doesn’t stretch like fondant. Can be crumbly and breaks up easily. Taste better than fondant but is sticky and not very smooth. It gets it’s color from the nuts hence not white but a pale yellow/ ivory. You can color Marzipan but the shades are not as bright as with fondant. Since it’s made with nuts – over kneading when trying to color it, can cause a release of nut oils making it more difficult to work. Needs to be handled gently. Never use corn flour to roll or work with your marzipan. 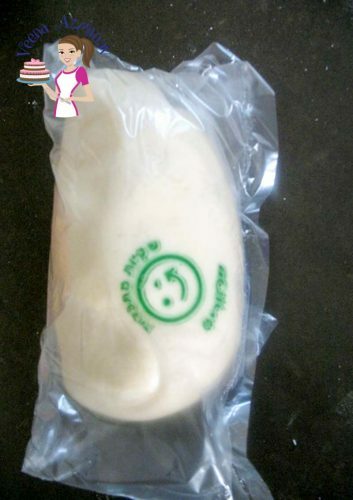 Corn flour can cause marzipan to develop molds. Always use powder sugar. What are the many uses of Marzipan? Marzipan has many amazing uses from covering a fruit cake to truffles. Fruit Cakes — Traditionally fruit cakes are covered in Marzipan and Royal Icing. Brush a fruit cake with Apricot jam, roll some marzipan and cover the cake with marzipan, brush apricot jam on the marzipan and cover the cake with Sugar paste or Royal Icing. Top a Carrot cake with a layer of Marzipan . The nutty marzipan and carrots make a great combination. Make tasty cake decorations such as flowers and fruits for cakes. . Just color marzipan, roll and cut out the shapes. Cup the center of the flowers and place on a cake. Make simple figure and models for your cakes. Human figures that don’t need support, such as a sitting boy, animal shapes. You would rather eat a delicious marzipan figure than a sugar paste figure. You can use Marzipan as a filing In puff pastry and croissants. Place a dollop of marzipan as the filling, bake at 200 C/400 F for 15 to 20 minutes or golden brown. Make Marzipan truffles – Marzipan and chocolate are a great combination. Roll marzipan balls, dip them in melted chocolate. Don’t’ Like Almond? 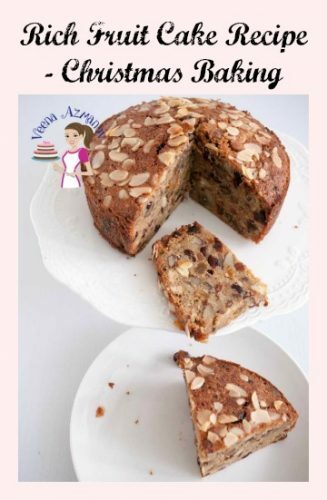 – Substitute the almonds in the marzipan recipe with your favorite nuts such as Cashews, Pecans or even Macadamia. Chocolate Marzipan -substitute ½ cup powder sugar with cocoa powder making chocolate marzipan. I said this above but I’m going to say it again – Marzipan hates cornstarch!! 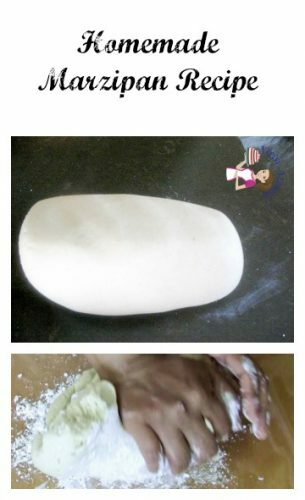 so any contact with cornstarch will cause marzipan to develop mold. 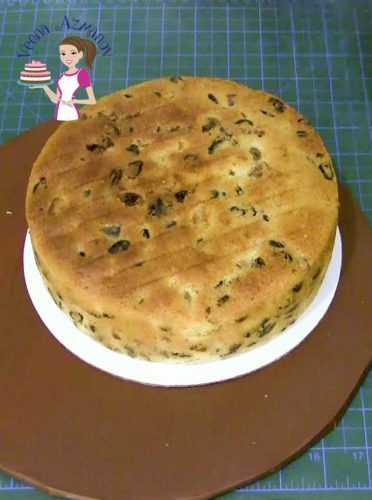 In fact you have to be very careful when covering a fruit cake with marzipan – any cornstarch on the rolling pin can prove fetal to your fruitcake. Just like sugar paste or fondant, you must keep marzipan well wrapped at all times. It dries out really easily. And because it’s made with nuts it’s dried version becomes quite brittle. Customize to suit your taste buds. Personally I am not a big fan of Almonds, I love Cashews, Macadamia, Hazelnuts and Pecans, So often I will pick a nut and make a variation to the original recipe. Basically use the same egg-less version but make it with a different nut. Sometimes a mixture of nuts!! Oh it’s delicious. They don’t always have the same color obviously but they taste different from each other and that’s what makes me love it more. I really love all your creations.